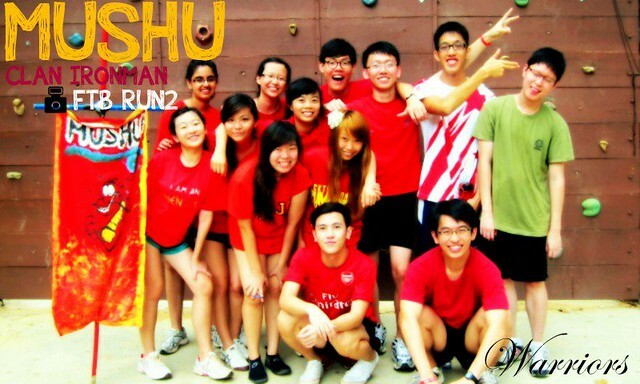 I signed up for a total of 4 camps namely, FTB Run 2, STARRING SMU, SICS and BONDUE Run 2. All of them gave me different experiences and one will always be better than the others having attended all. Look below for more details of the individual camps. A summary of all would be that my summer this year is definitely more fruitful than any summers I had because I did a lot of things I never thought I would actually do. 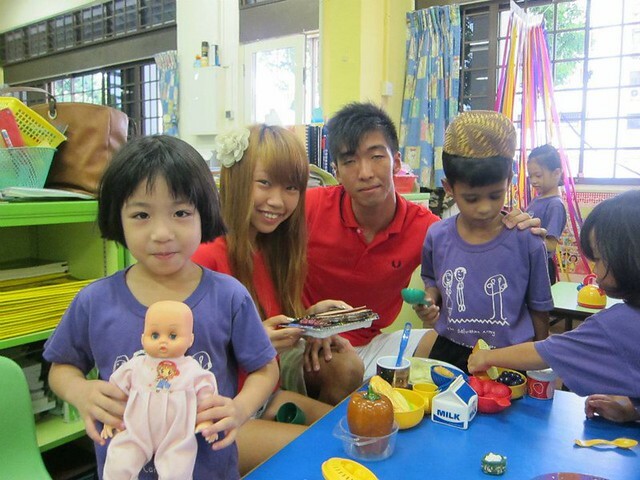 Like I secretly like that SMU is the only university that makes community service a compulsory graduation requirement. Gasps, yes it's true. 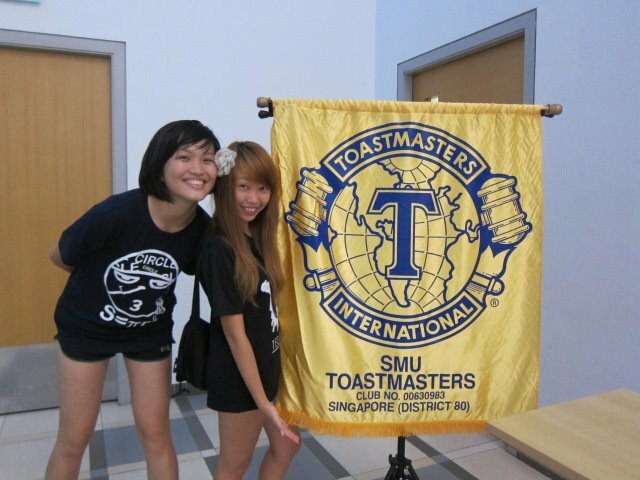 I least looked forward to this camp because it was nothing like TPFO, instead, it was OBS style and all the way in Yio Chu Kang. Tell me, why in the world would I be excited for such a camp right. Valid? Yes. However, after attending all 4 camps, I'm proud to say FTB was my best camp this summer... Only because I was blessed with an awesome clan and an awesome group. It was so good that when the others camps were held in comfy SMU itself, I said I wouldn't mind being in the freaking forest, if you give me such a group once again. Things I did for the first time in this camp: Bathe (with clothes) in the open showers with many people looking, low wall elements, float in dirty water, sleep in tents for 2nights, clubbed for 2hours straight in the forest. Amazing, isn't it? This is SMU for you, my goodness. 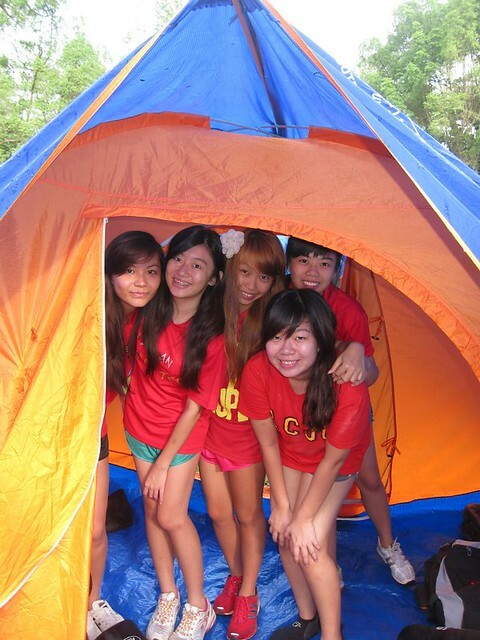 STARRING was my 2nd camp. 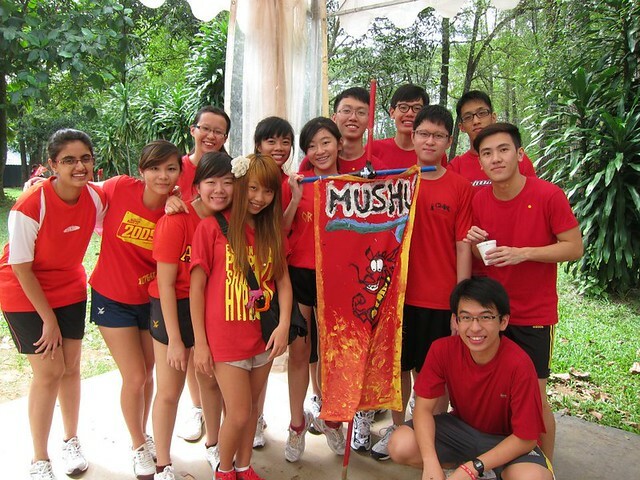 Through this camp, I did many memorable comm services with my grp and as a grp. We were the girls rulez the world group cause we had majority girls, somehow. 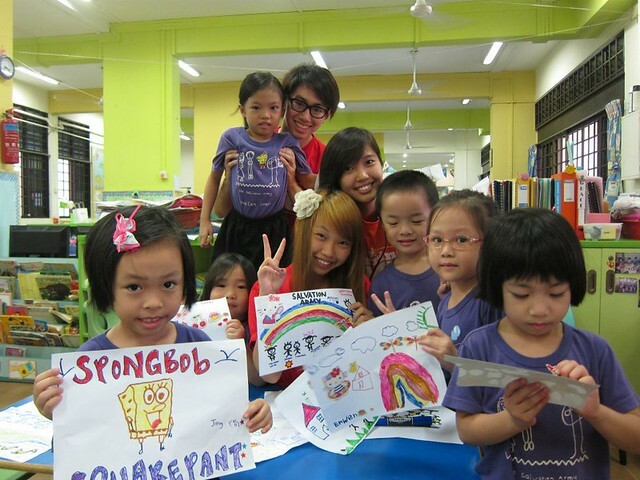 I worked with both elderly and kids for this event but eventually it was the salvation army kids that made me go awwww! Indeed, memorable and enjoyable. 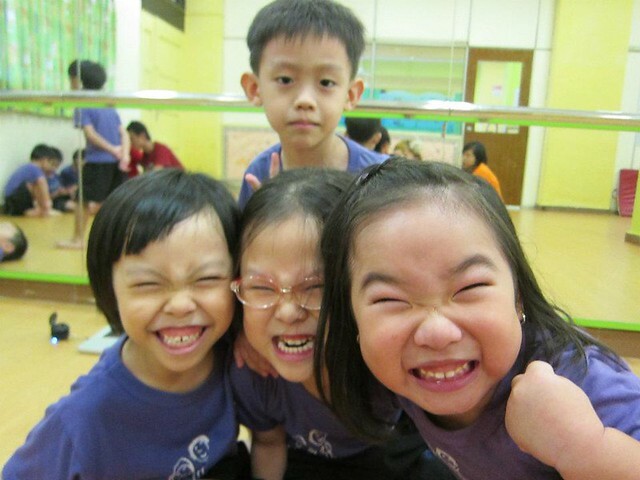 I love the kids & yay, they loved me too! 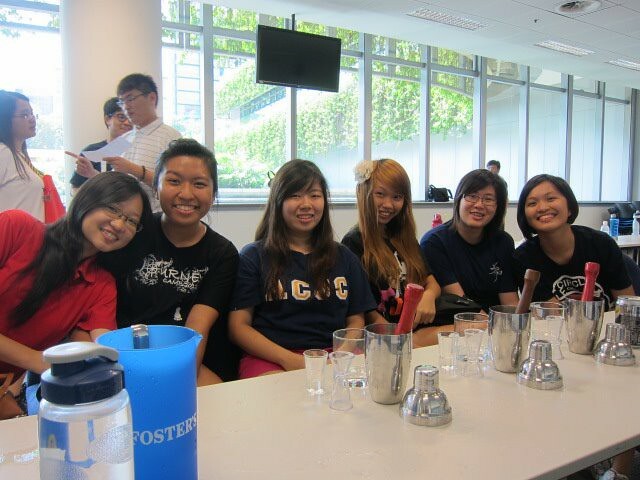 I actually miss them so much while blogging now. le sighs. 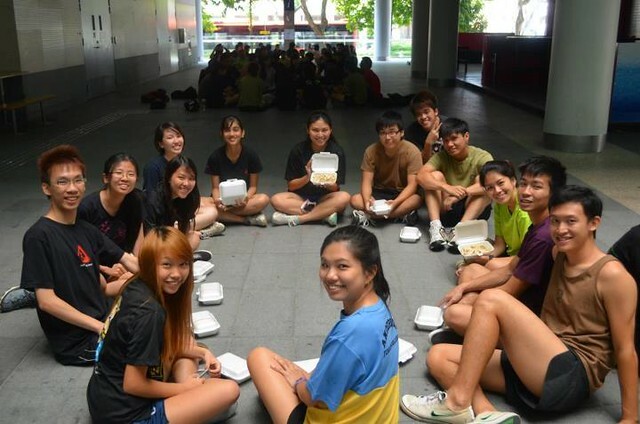 SICS was my 3rd camp. It was slow and steady. 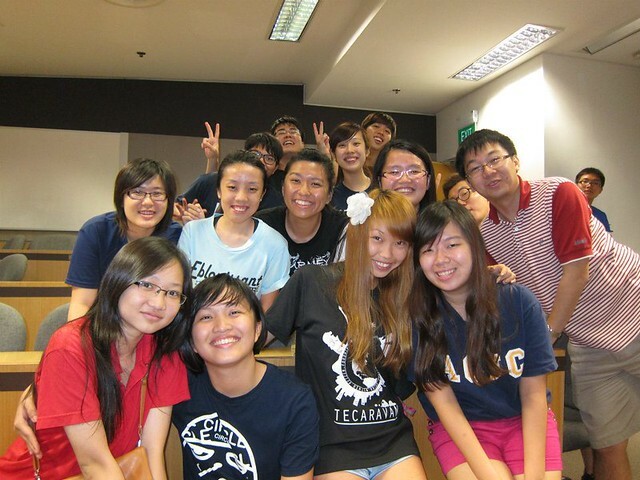 Had the coolest and most meaning midnight HTHT sessions ever. Most useful in my entire life of camps. Say real. Okay, other than that, the people there were really sincere and we spent half a day interacting and playing games with the elderly! 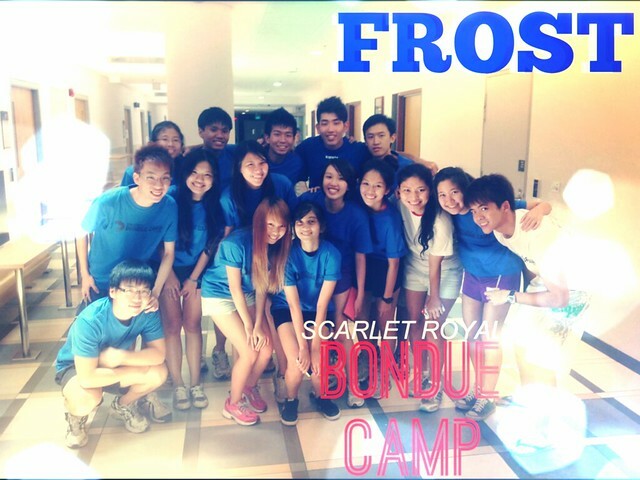 BONDUE was my 4th camp. Had higher hopes for bondue camp, cause y'know... afterall, school camps are always more fun plus it makes more sense that you should be closer with your own school people/mates, right? 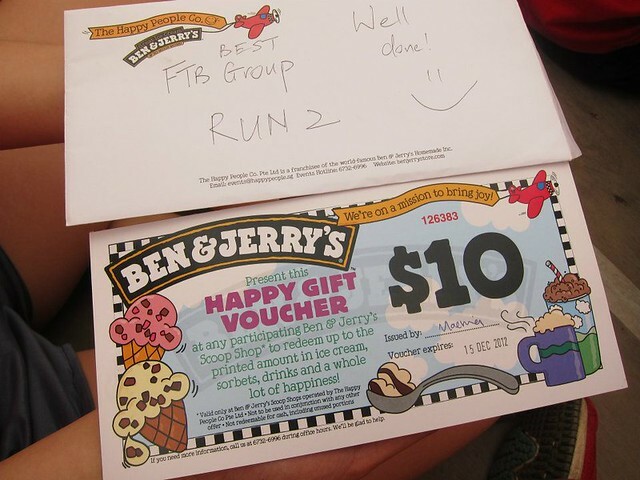 But now, it seems like my FTB mates are closer than my Bondue mates. Don't ask me why! 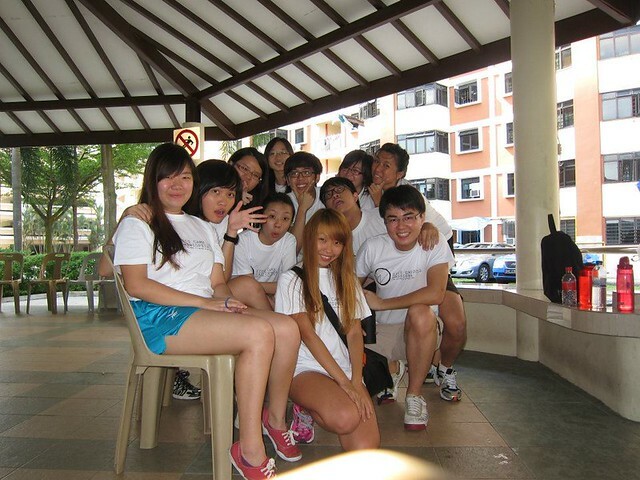 Nevertheless, I had fun with this grp of people too... and it still feels good to see them around school. *waves and say hi! * I will always remb the epic polar bear game we kept on playing non-stop. Group's signature game. hahaha!